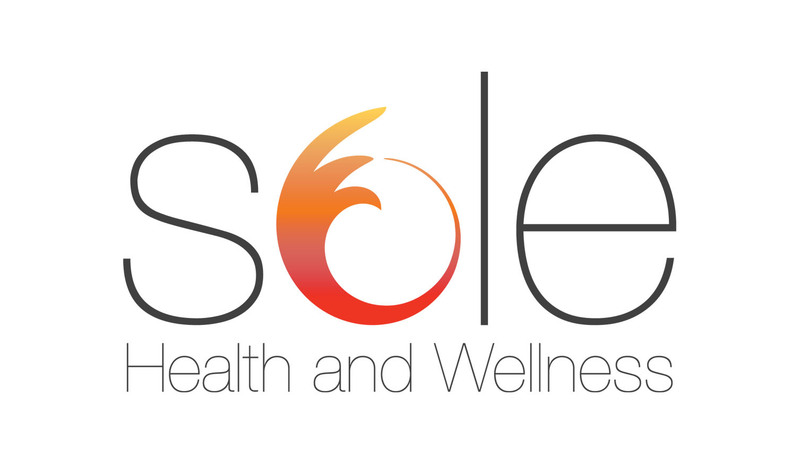 Runs with Sole: The road to success begins with SOLE! 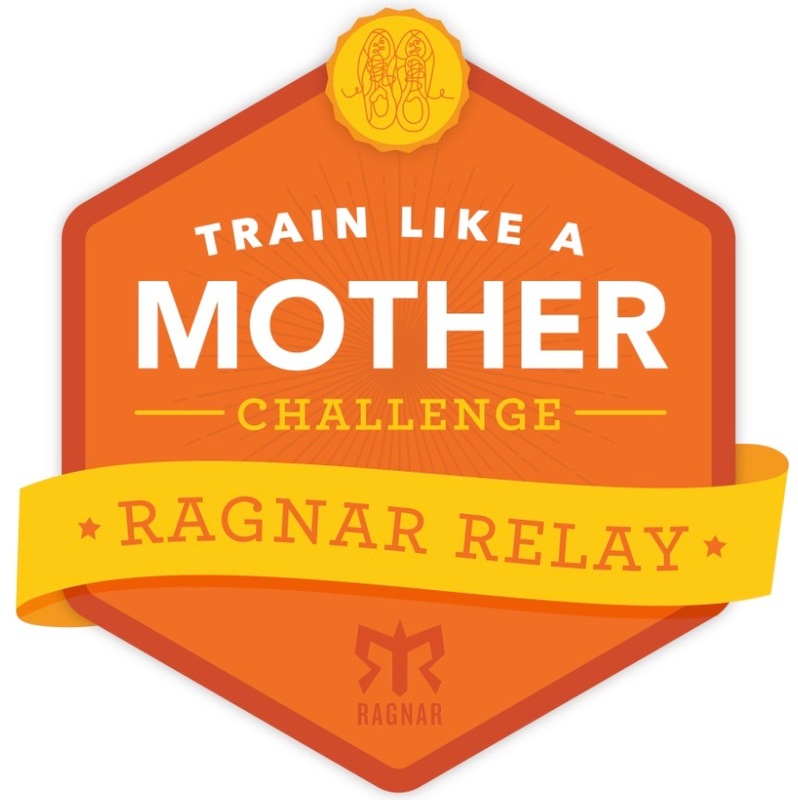 Join one of our new 5K programs! 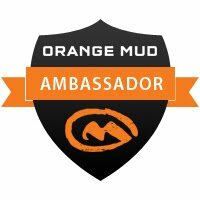 Go from 0 -to- 5K in 8 weeks! 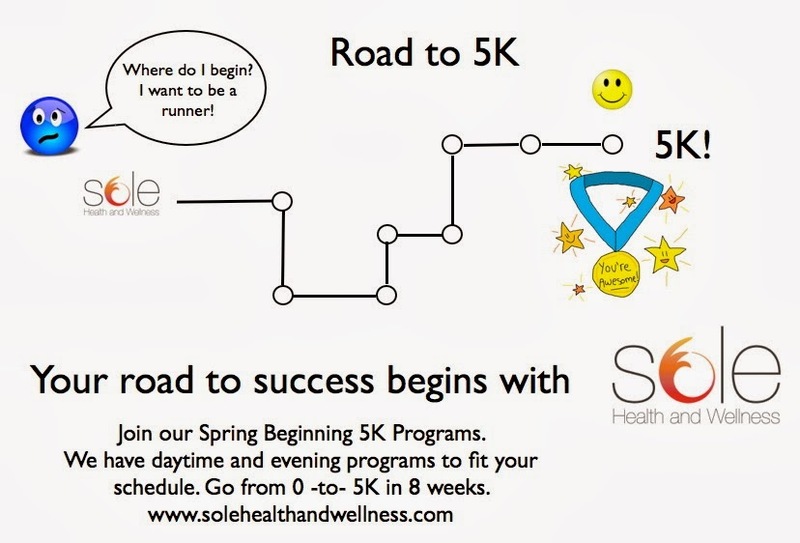 We have two all-new beginning 5K programs. With a daytime program and an evening program, there is a program to fit everyone's schedule! 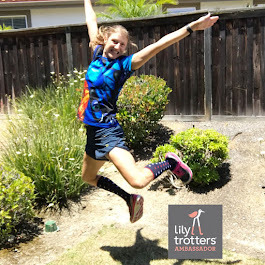 If you or someone you know have always wanted to give running a try or have taken a vacation from running due to injury, having a baby or just life, this is the program that will get you back on the roads in a fun, supportive way. All our programs are stroller friendly. 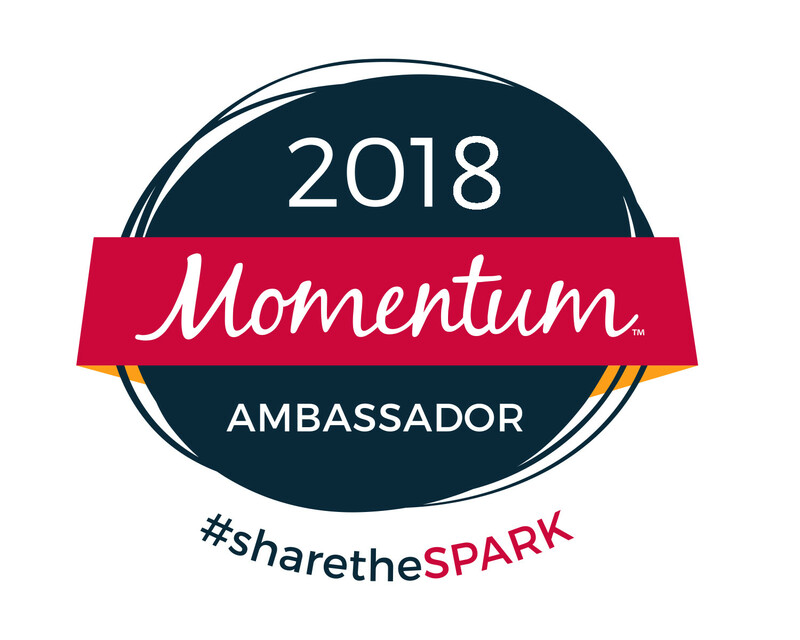 To learn more, check out our website!